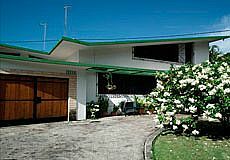 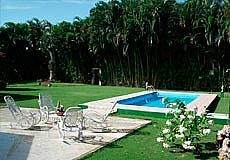 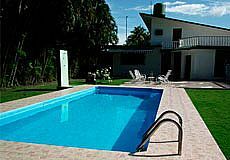 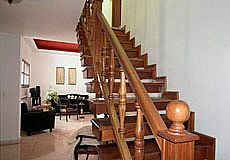 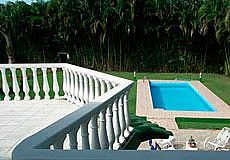 Casa Gerardo is a Beautiful private property with pool located in Siboney area, one of the most exclusive part of town. 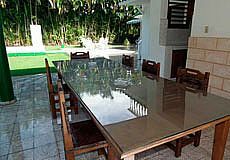 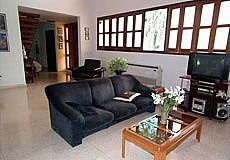 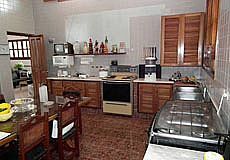 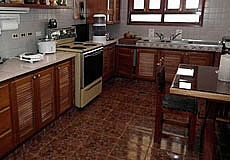 The property Casa Gerardo has 4 bedrooms, each with its own bathroom, living room, dining room, kitchen, a huge garden, private parking and 24 hours service. 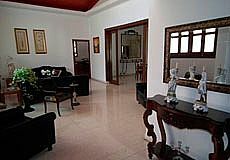 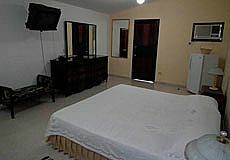 The whole house is very fresh, comfortable and roomy. 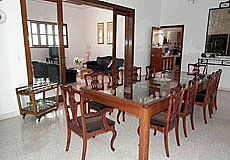 The rental price depending on the season of the year, the demand for rent and the type of room and it is from 100 CUC to 100 CUC. 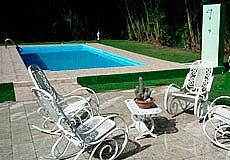 Book with us and you will get the best price available on the market for Casa Gerardo. 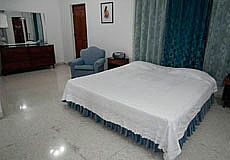 Usually, payment must be in CUC upon arrival at the rantal place.